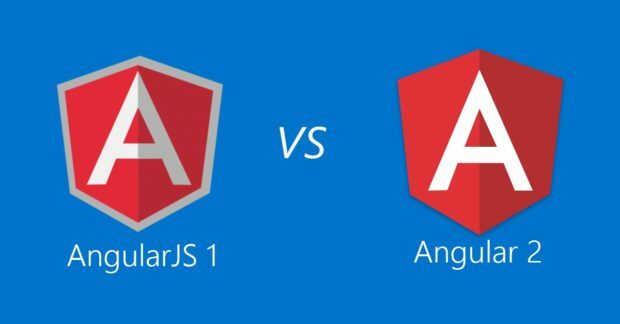 I have heard from various sources that Angular 2 is a complete re-write of Angular 1, but I did not believe it until I tried it. From Angular to Angular 2, (almost) everything has changed. DOCS points to TypeScript documentation. “ts” stands for TypeScript. I don’t really have a problem with learning and using TypeScript. In fact, I enjoyed the TypeScript presentation given by Anders Hejlsberg. Having been using TypeScript for a few days, the experience was good. The syntax is very intuitive and it just works. Also, the plugin integration with Sublime Text 3 is very polished, with syntax highlighting and built-in linting. However, that does not excuse you from release the framework without proper documentation on a language that you claim to support. So, be prepare to learn TypeScript if you want to use Angular 2. Although the general idea of modularization is still there. The implementation of of modules has changed drastically. Angular 2 2 with TypeScript has adopted the official ES6 module syntax, with keywords import ... from ... and export. This is different from the Asynchronous Module Definition (AMD) syntax used in Angular 1. So what’s the big deal? It just a syntactic different right? Well, not exactly. With ES6 module syntax, you only took care of the compilation dependency, as the variables and references can be solved by whatever loader/builder you are using. But Angular 2 requires dependency to be resolved in an additional way, through declarations and dependency injection. You have to write the path to the file for every single file that depends on the service. In this case, for the file that contains the AgendaComponent. Of course, you still need builder/bundler to compile the souce-code and declare it in HTML file, but that can be automated easily. The point is, developers need to go through a lot more steps to the get same thing done in Angular 2. And that would likely cause frustrations when people start moving from Angular to Angular 2. Filters are longer there, instead, we have pipes. They work in exactly the same way, except the usage is different. Basically, the filters in Angular 1 are considered impure pipes, which requires checking within the objects, such as change in object properties. These operations are expensive and degrades user experience. Hence, they are not built-in with Angular 2. Instead, you are encouraged to use the pipes that are pure pipes, which only checks for changes in primitive values and object references. In order to bring back the functionalities of the original filters, you are supposed to move filtering and sorting logic into the component itself, instead of relying on pipes to perform the magic. Or, you can consult the community and get back the original filters ported to Angular 2 pipes. While promises may be more familiar, observables have many advantages. Don’t rush to promises until you give observables a chance. There are lots of minor syntactic changes here and there that makes you wonder why. For example, ng-repeat has been changed to *ngFor., ng-if becomes *ngIf. And they now have a name, structural directives. Yes, there is an asterisk for a reason, omitting it gives you errors! Angular 2 embraces the concept of decorators. Instead of defining templates and styles within the component logic, you use decorators before the component to specify them as metadata. I don’t see how it is different from a developer’s perspective other than a syntactic sugar. But perhaps there are advantages for using decorators behind the scenes, like ensuring backwards compatibility…Okay, ignore what I just said. 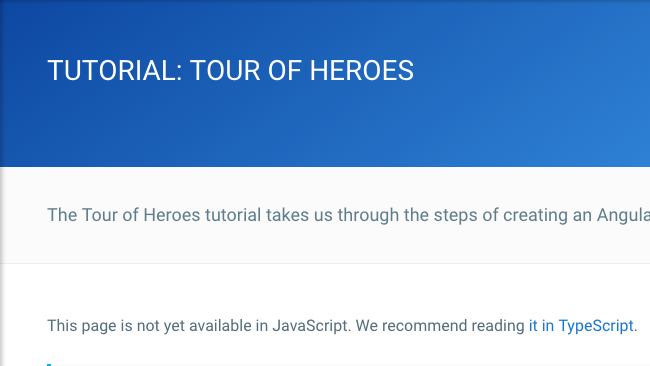 In fact, there is a dedicated section on how to upgrade from Angular 1 to Angular 2. But given the complexity of legacy Angular 1 projects and the minimum similarity between the 2 versions, I doubt anyone would do that. 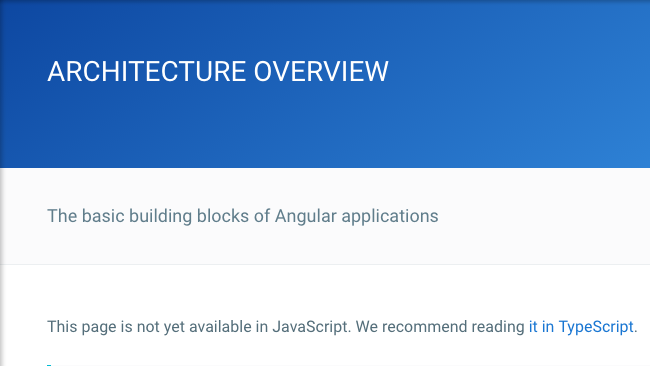 Indeed, from Angular to Angular 2, almost everything changed. Is it for the good or made it worse? It is still too early to tell. But one good way to find out is to try it on your own.